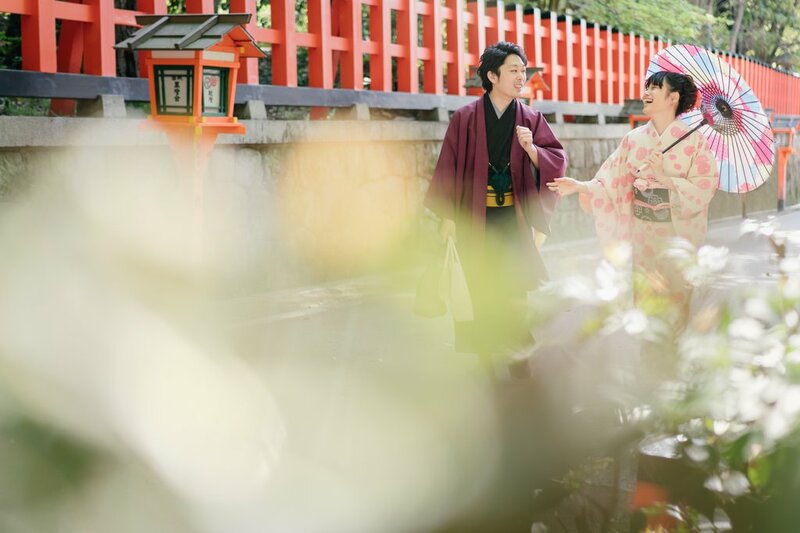 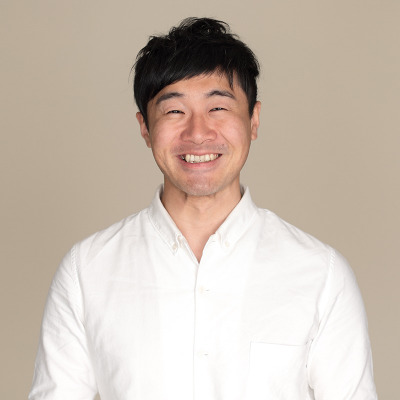 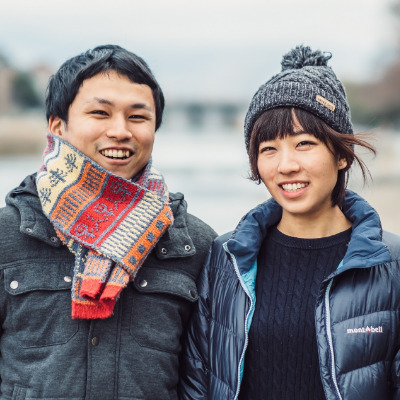 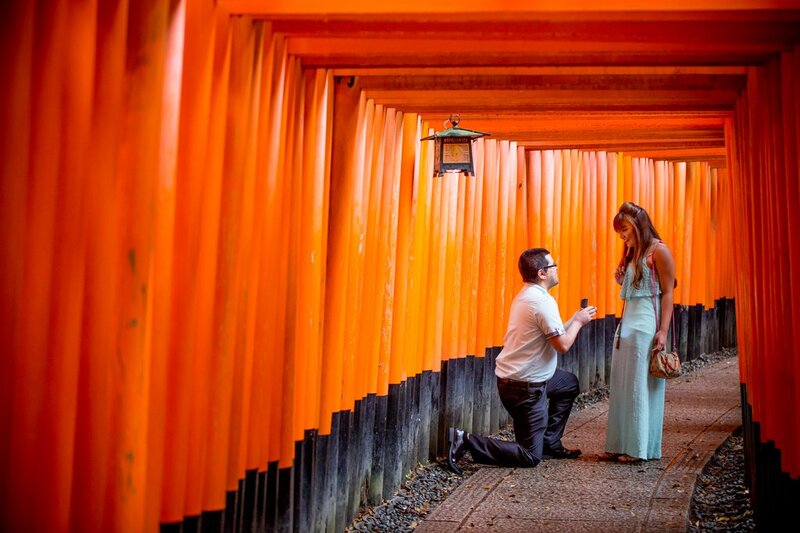 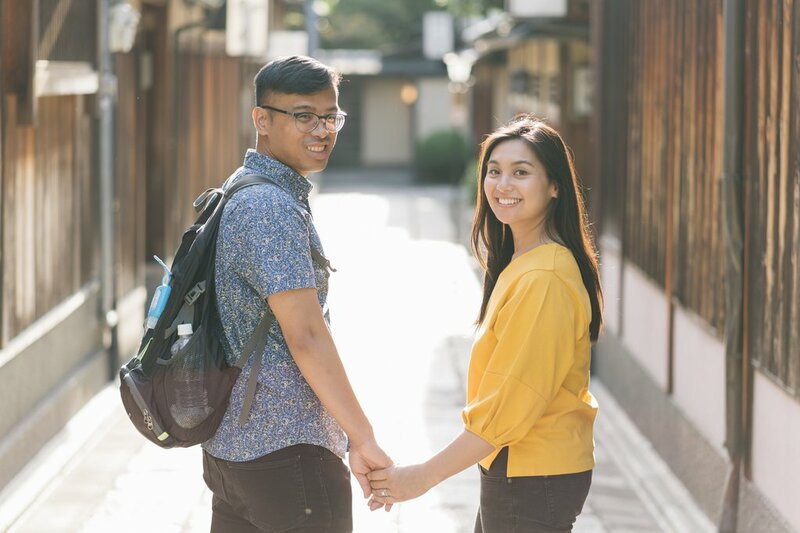 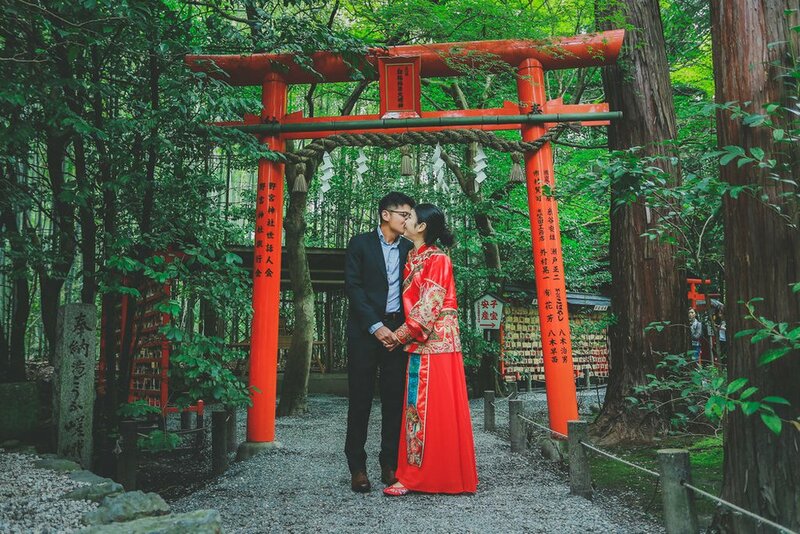 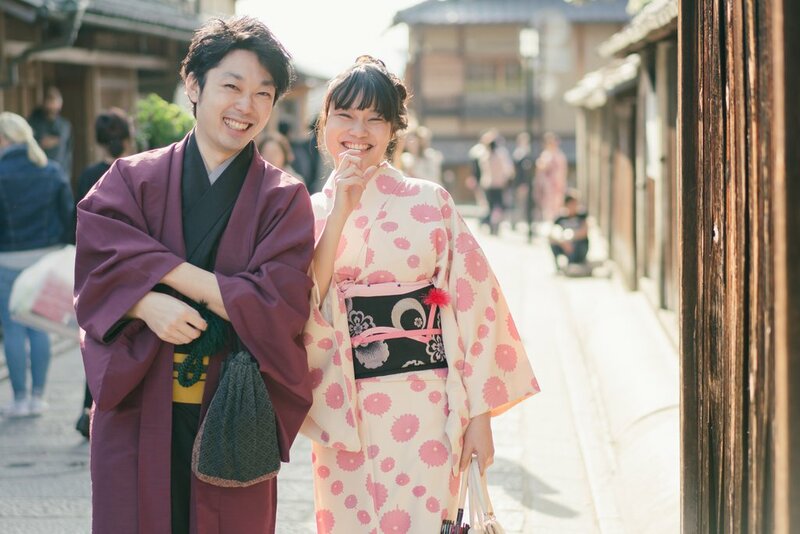 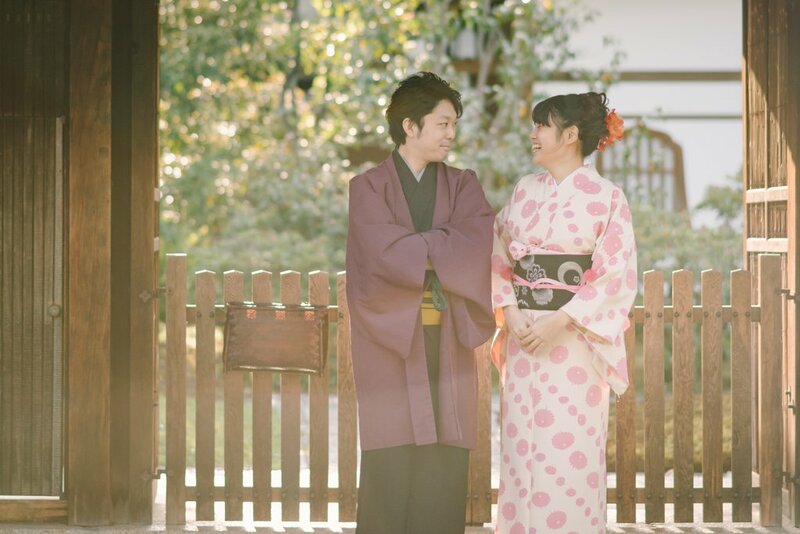 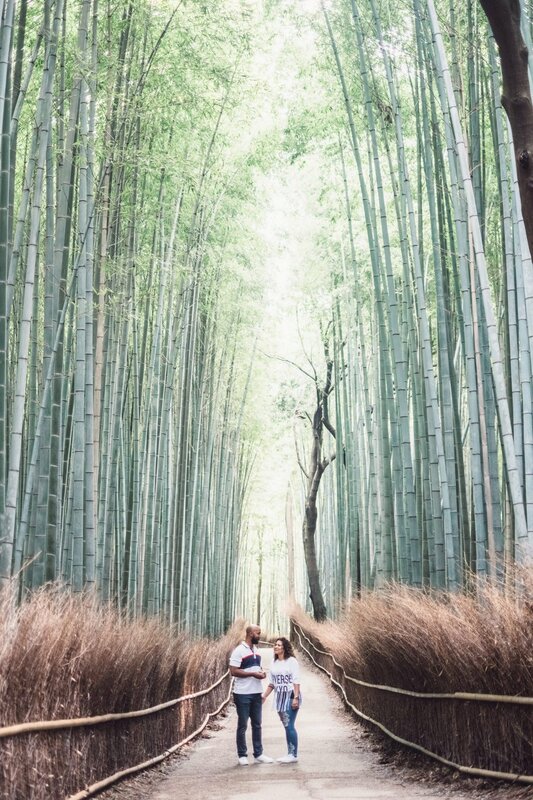 I am a wedding photographer in Kyoto. 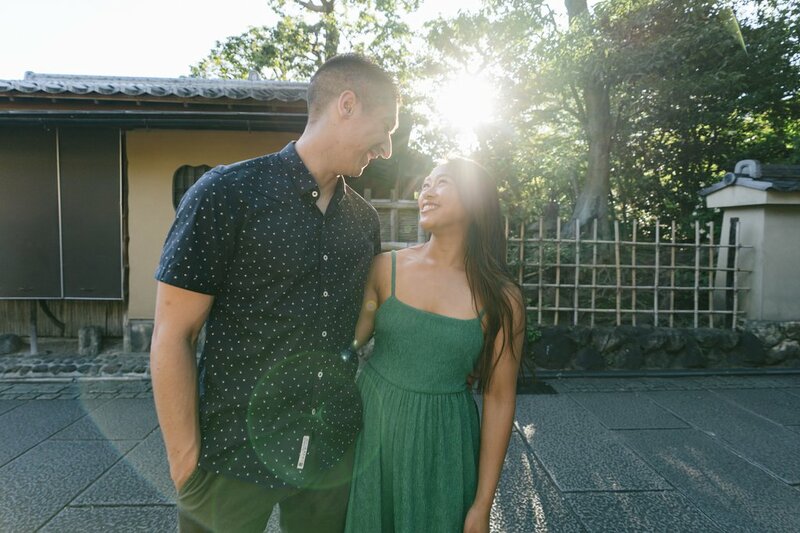 My style is casual. 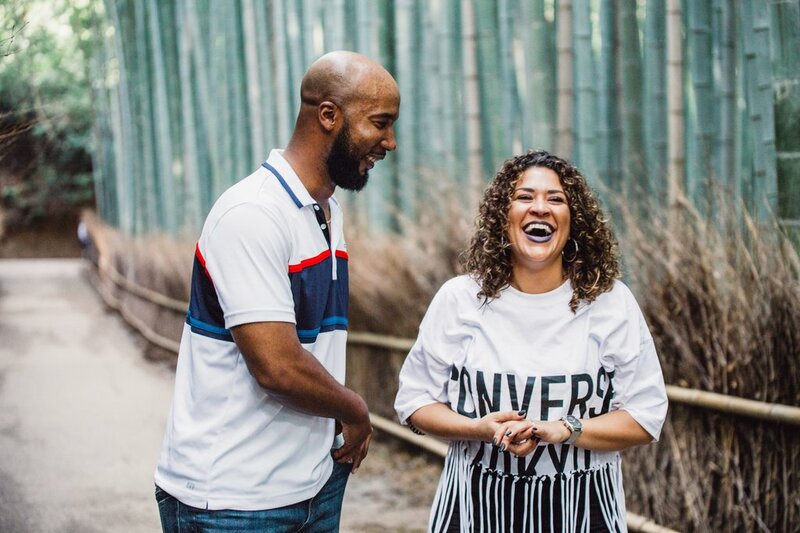 I try my best to make my clients relax in the photoshoot so they can look natural and be more like themselves. 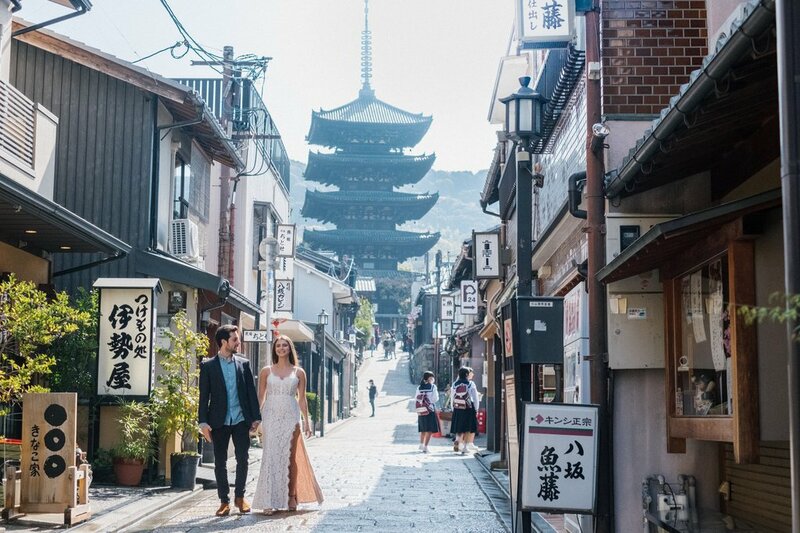 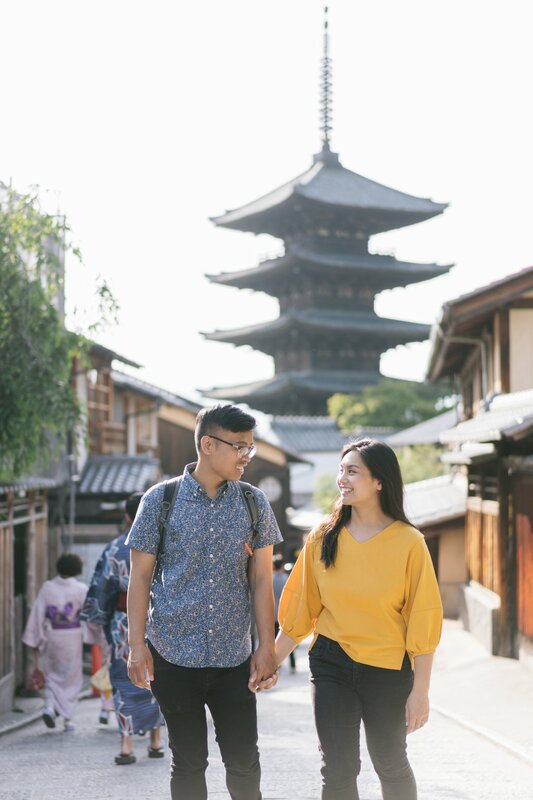 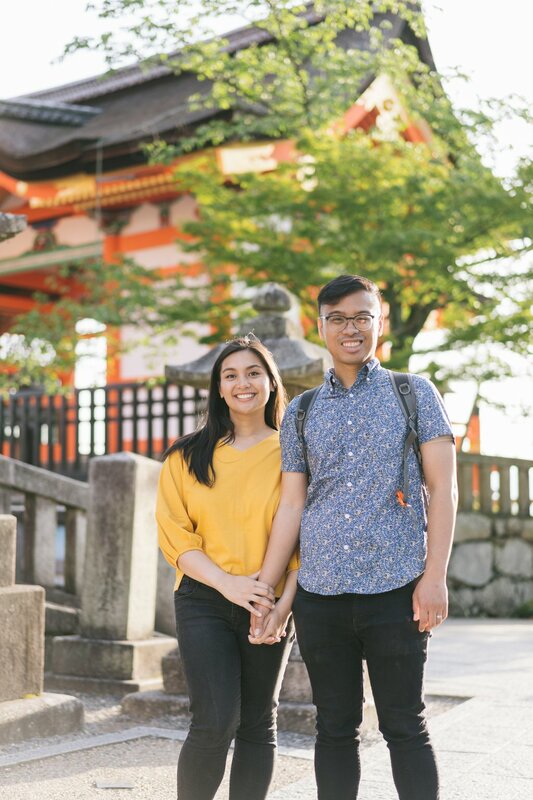 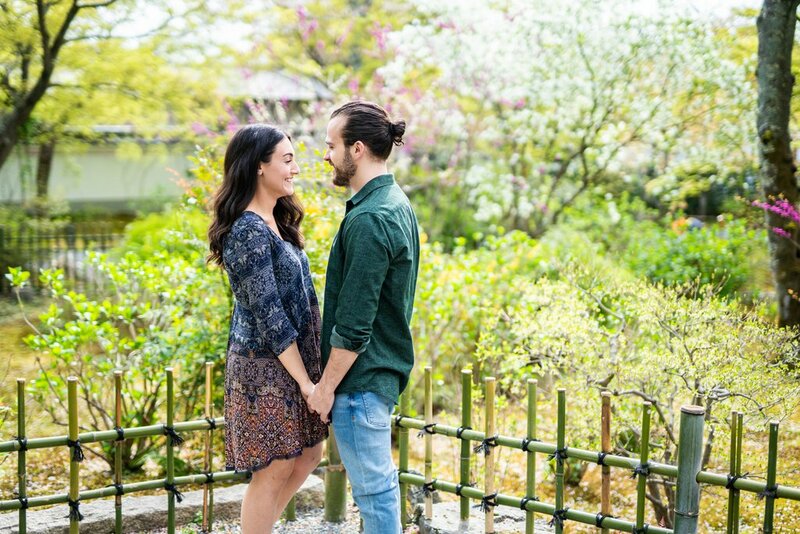 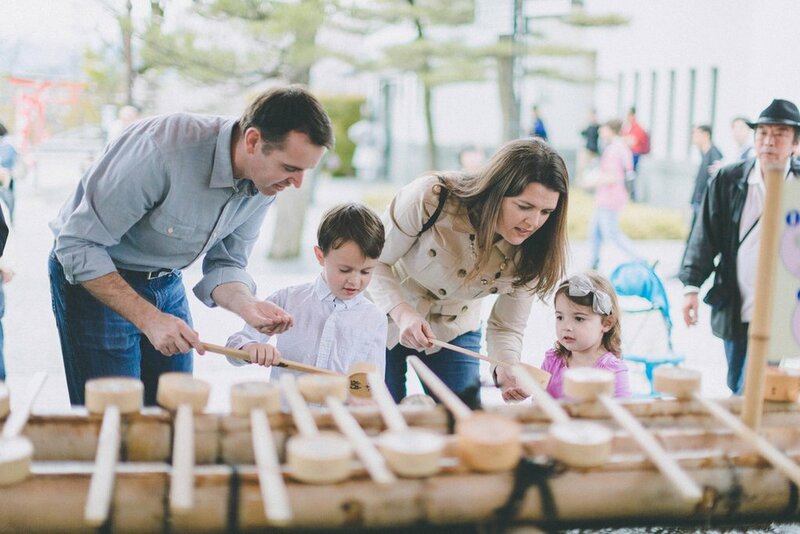 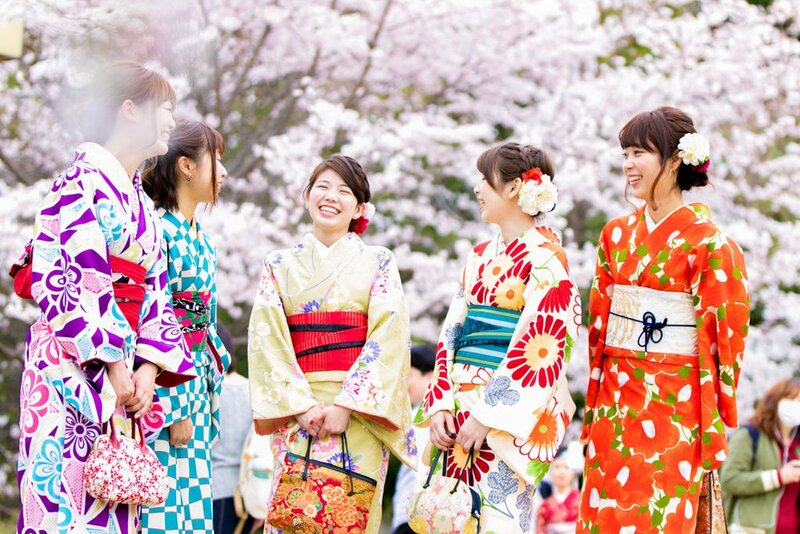 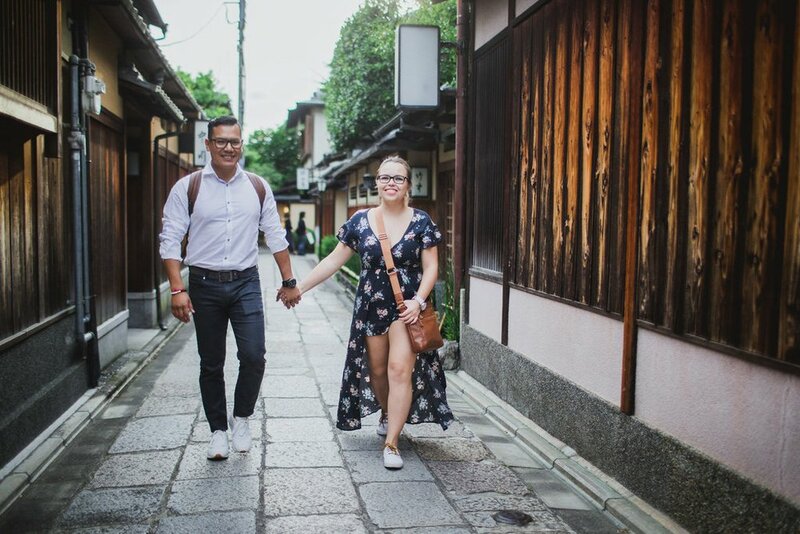 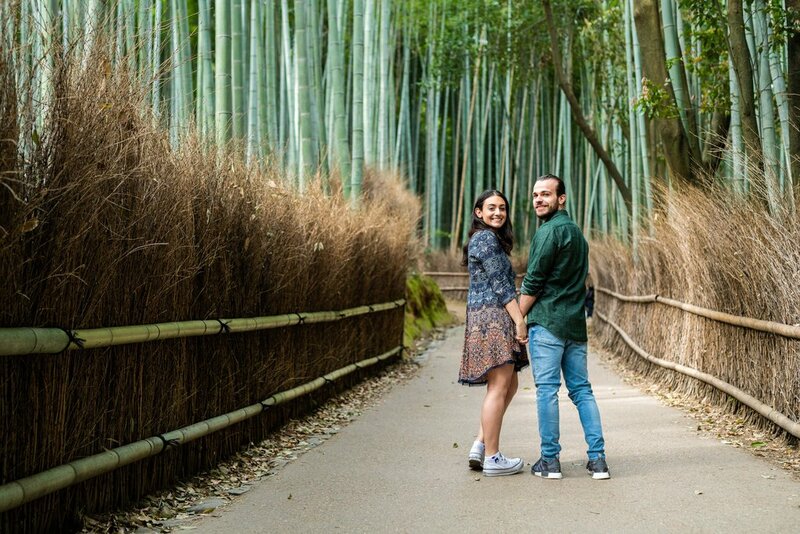 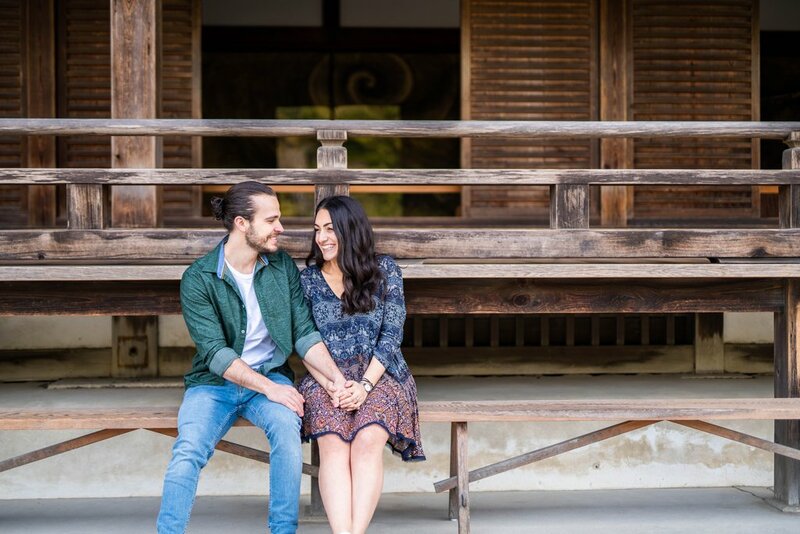 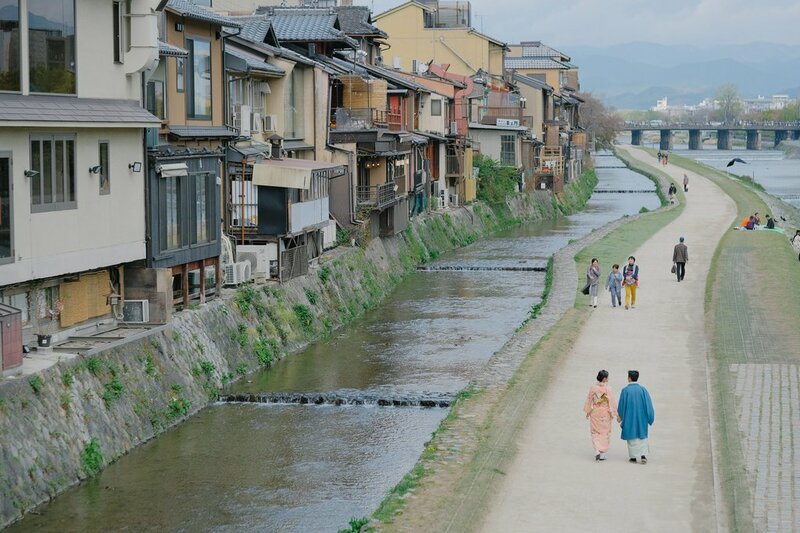 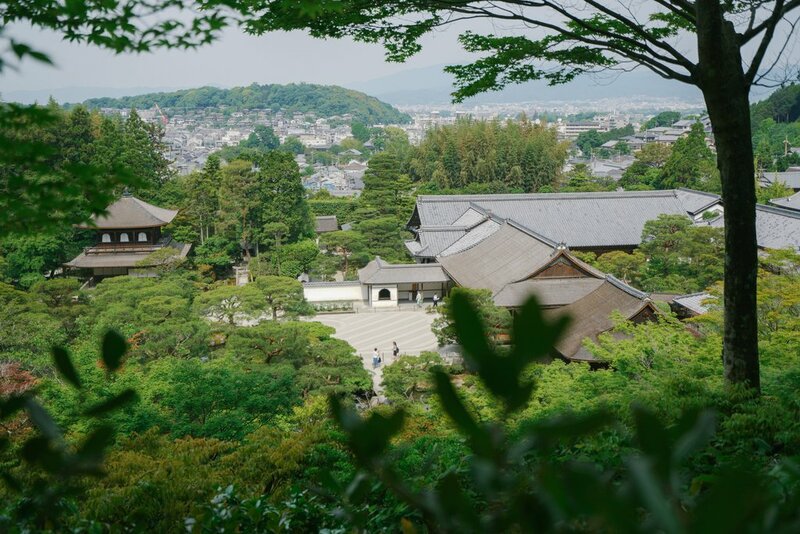 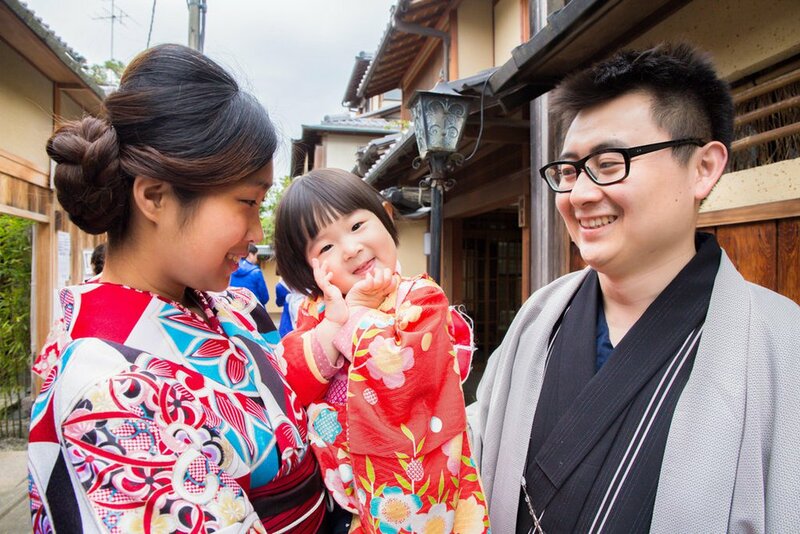 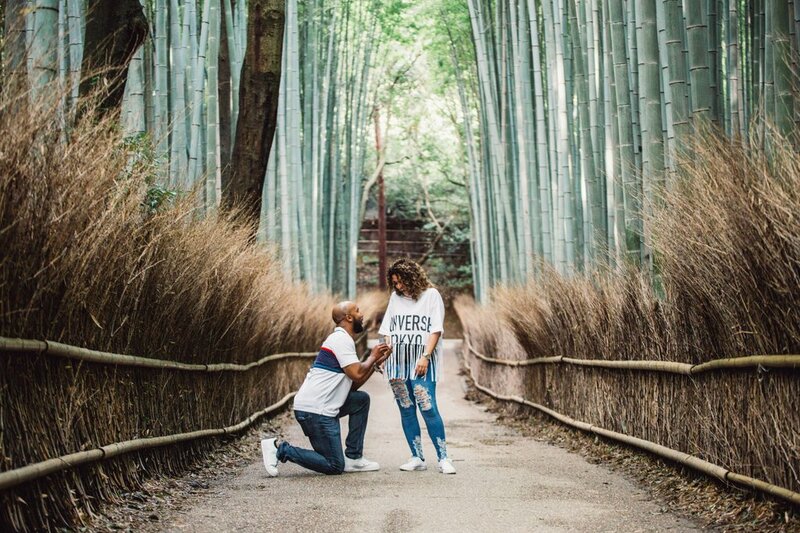 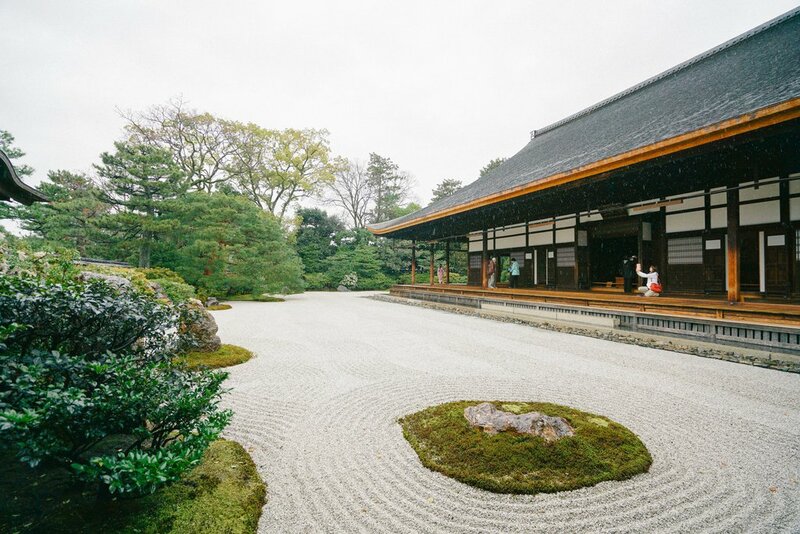 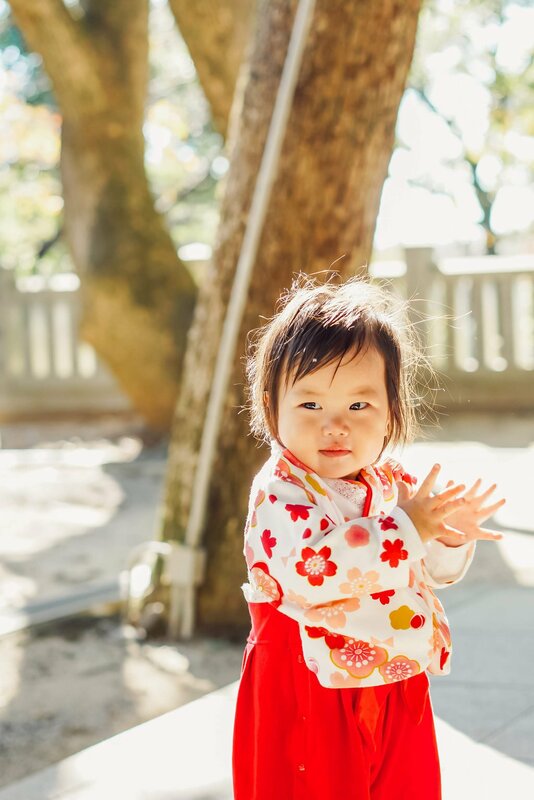 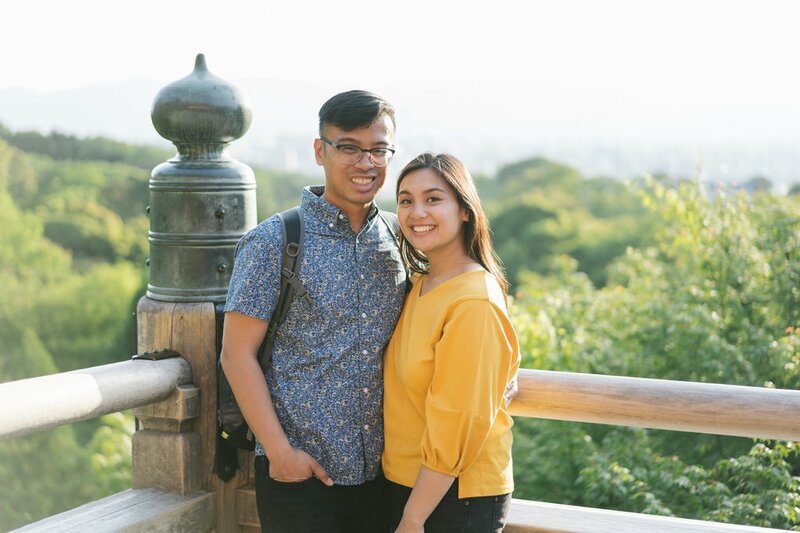 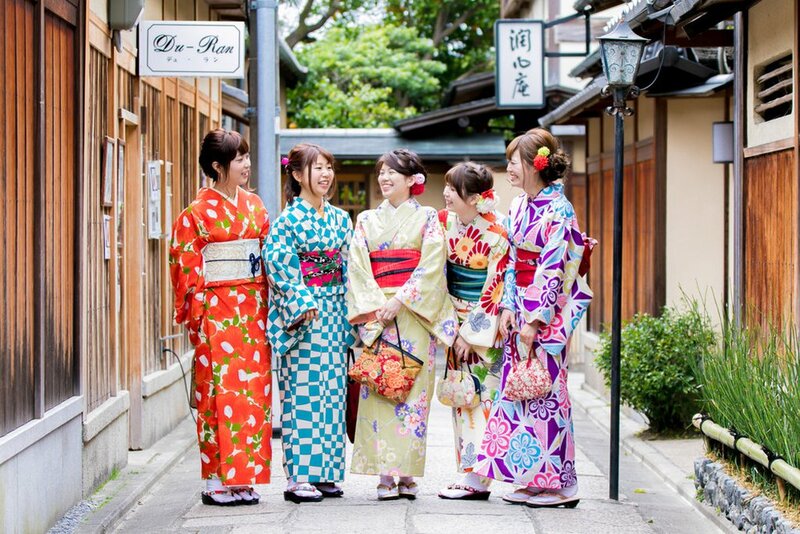 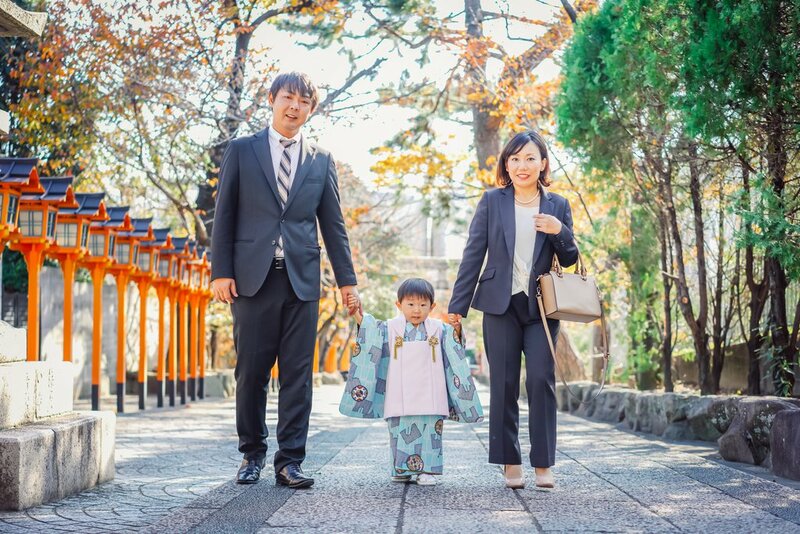 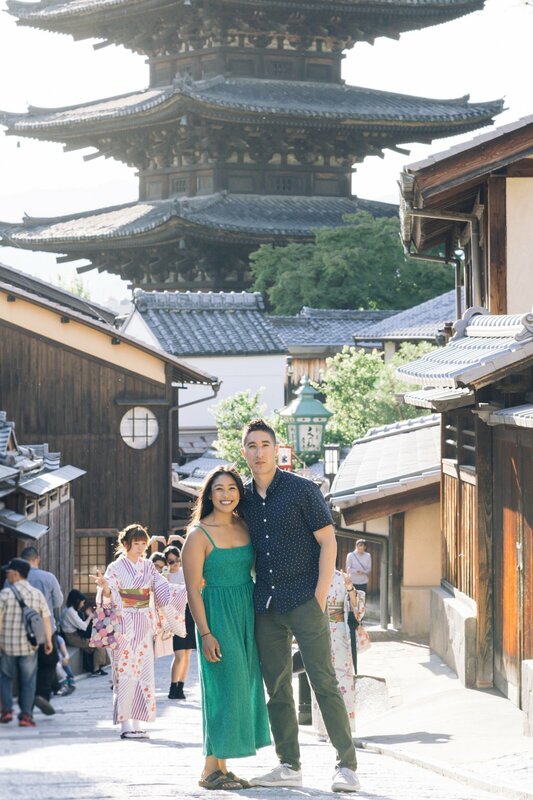 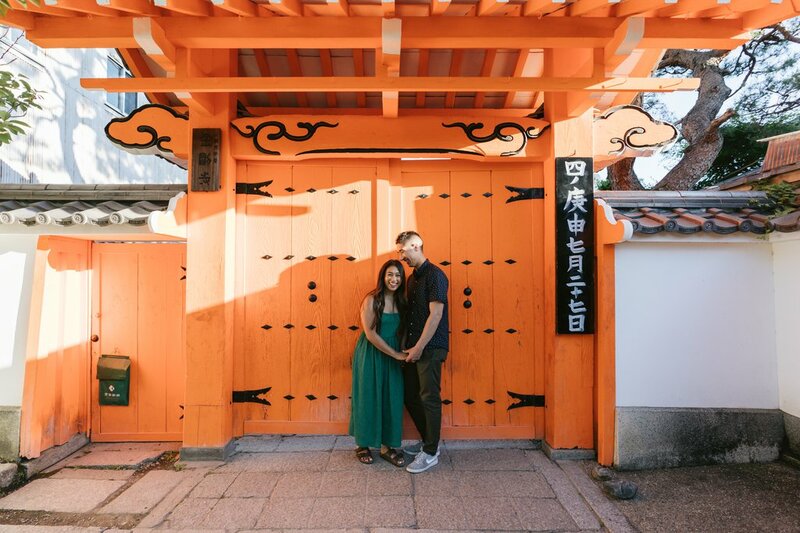 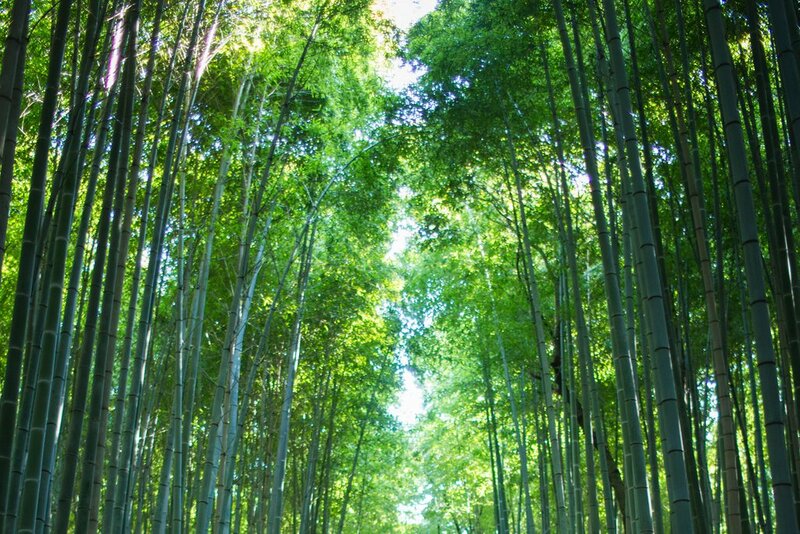 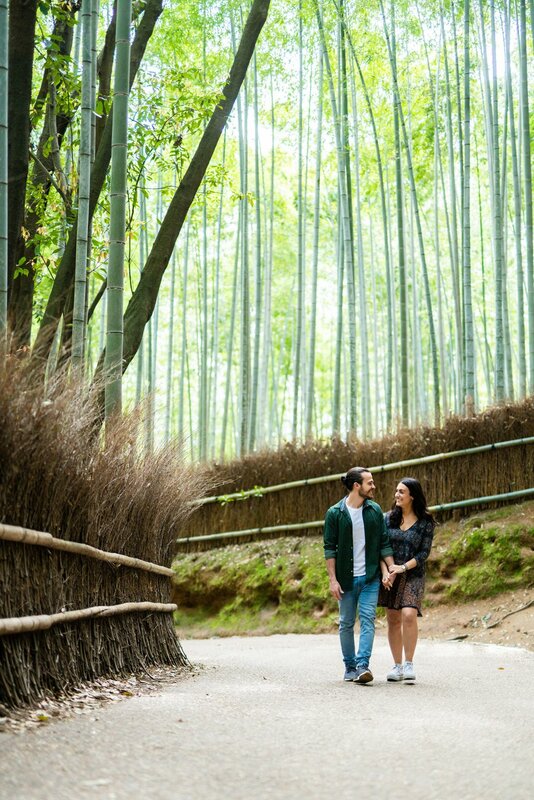 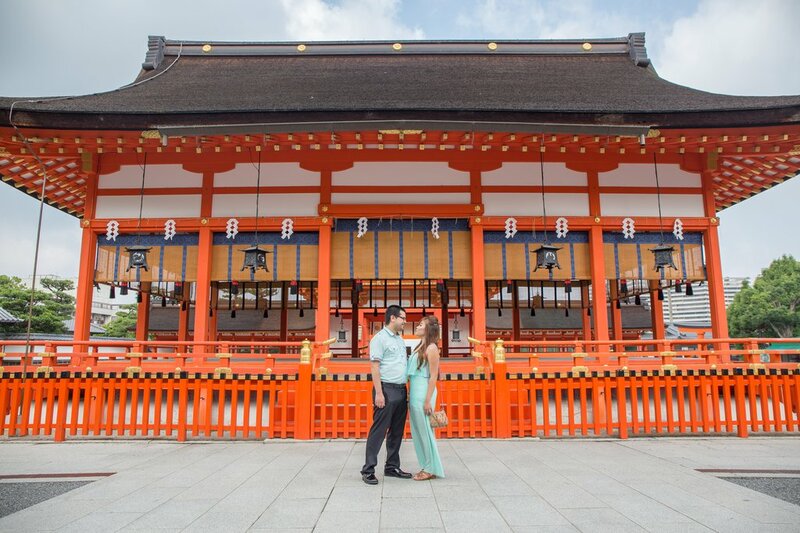 Kyoto is known for its lush Japanese gardens, Buddhist temples, and women wearing everyday kimonos as they walk down the street. 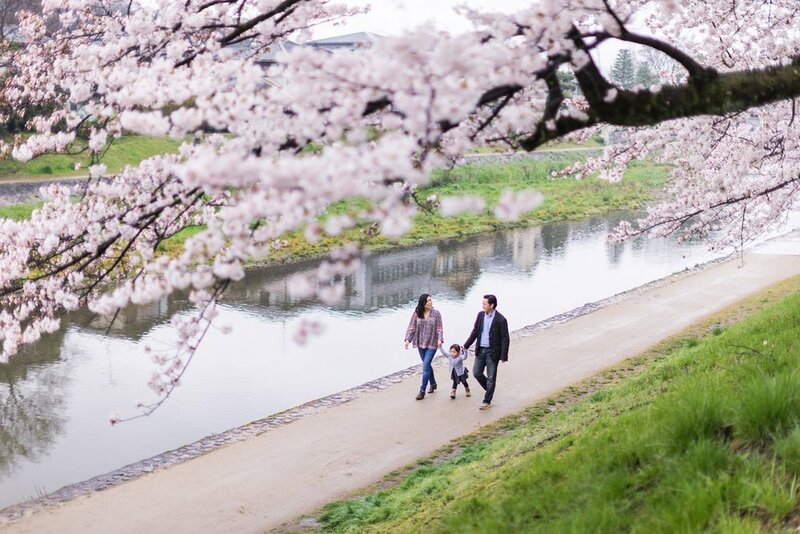 Once the capital of Japan, Kyoto is spectacular in any season, but really shines when the sakura (cherry blossoms) are in bloom. 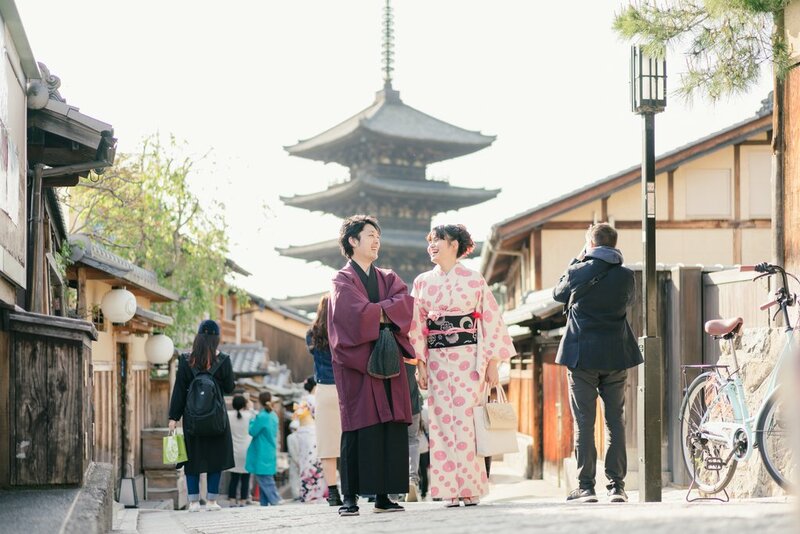 Tradition and ritual are watchwords here, but you will also uncover some of the country's best cuisine amongst its historic quarters. 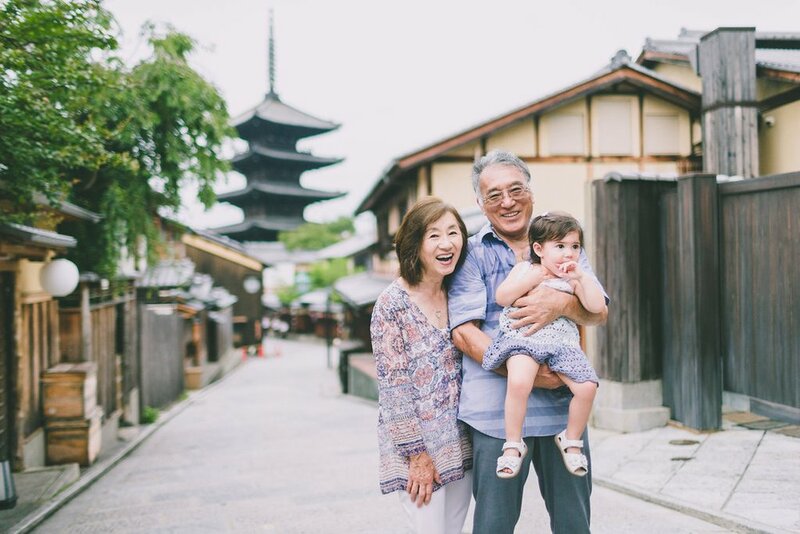 The memories you make will stay with you forever. 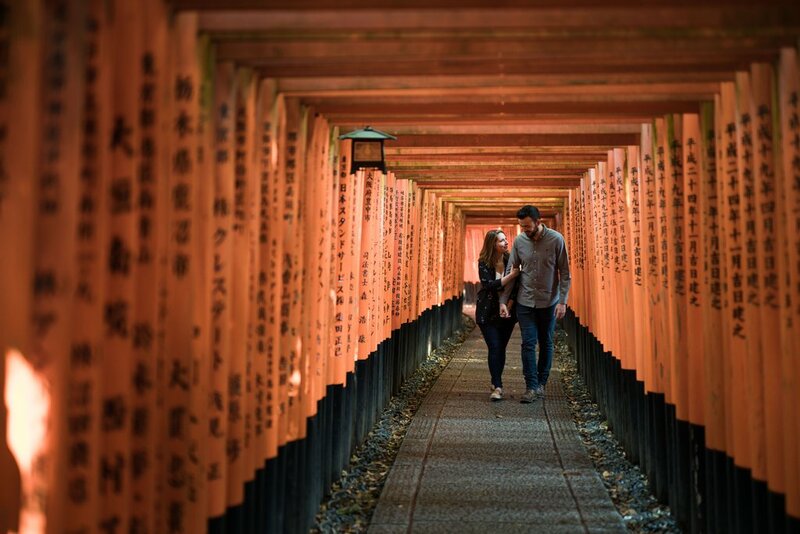 Capture beautiful photographs in the most iconic spots with our local photographers. 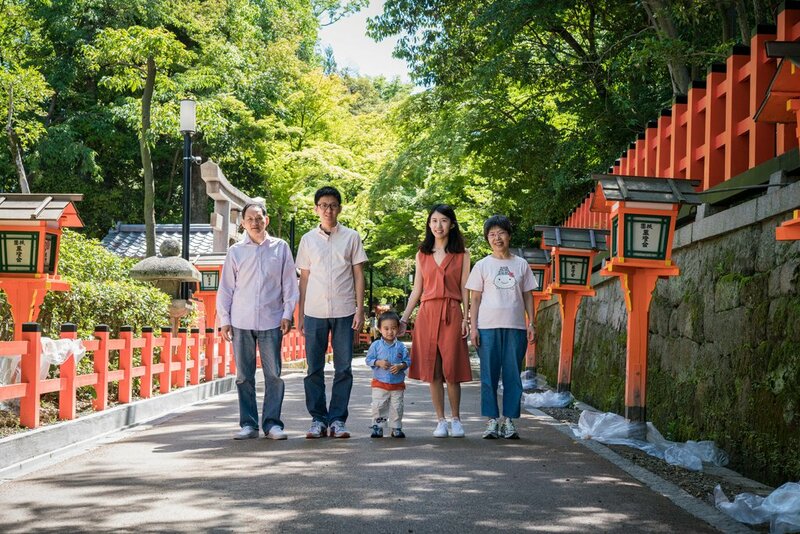 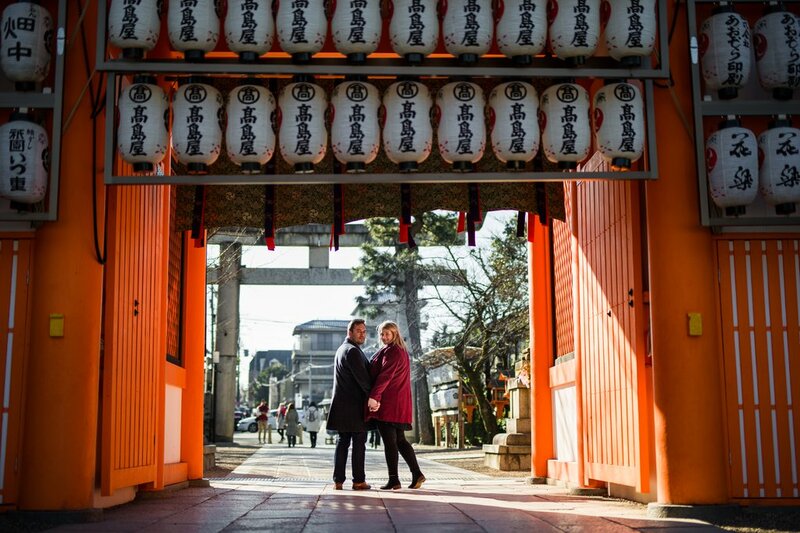 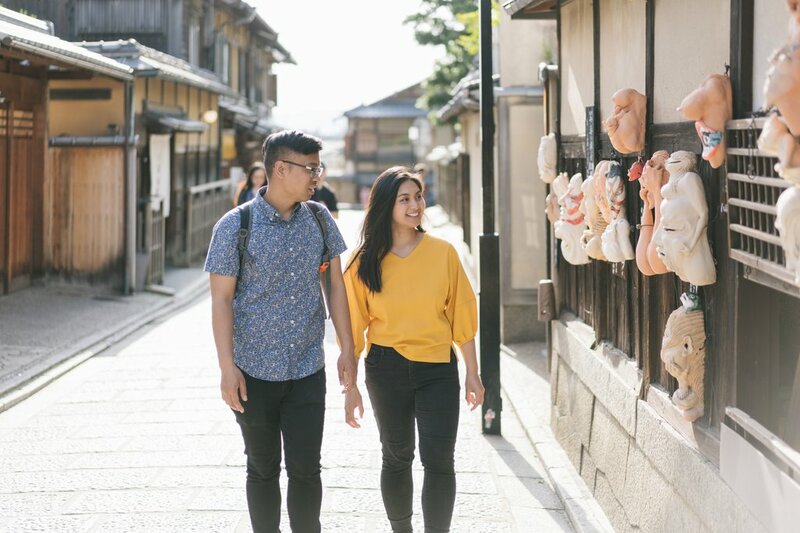 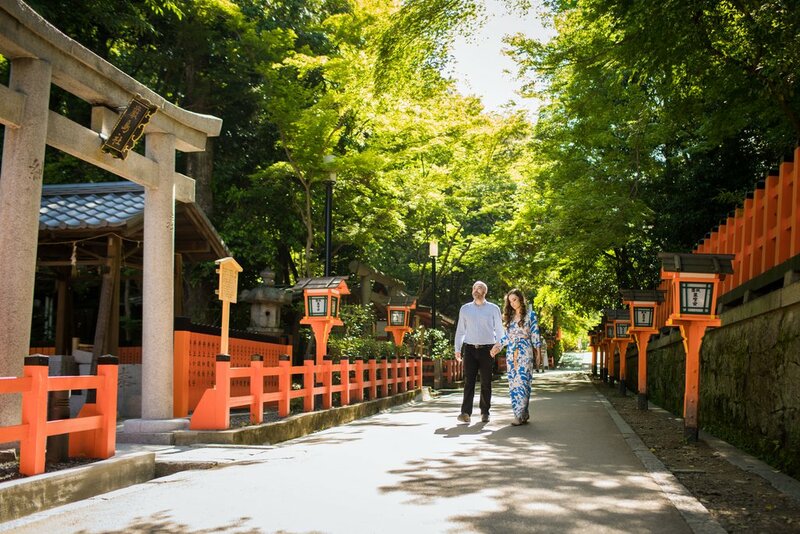 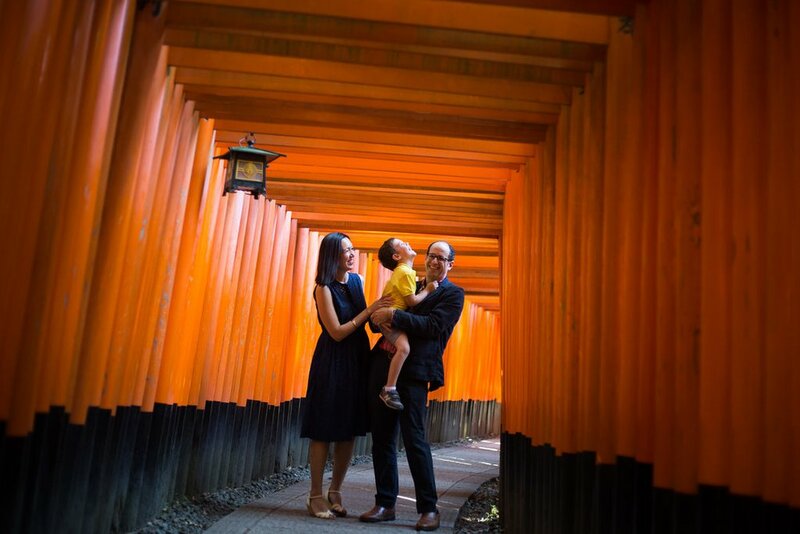 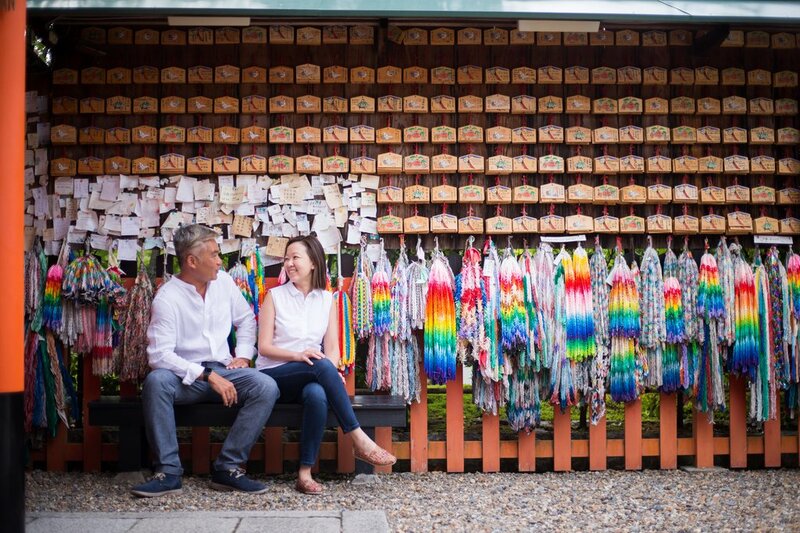 Choose from our favourite routes, including: Gion; Fushimiinari Shrine; Kingakuji; Kiyomizu temple; or your own custom route.